These are the much-loved cheesy treats that are fun for everyone! 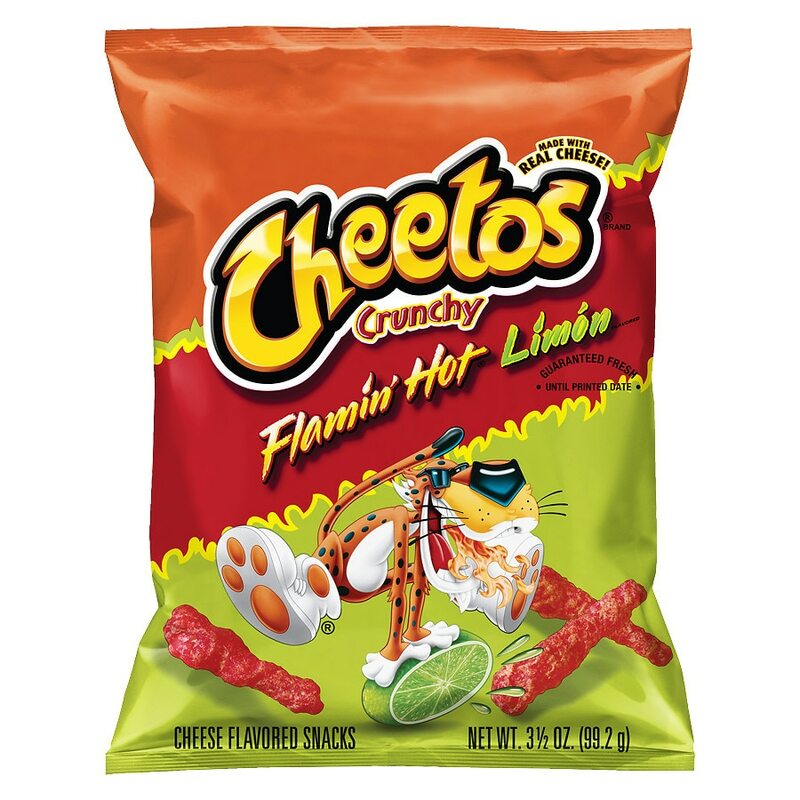 You just can't eat a Cheetos snack without licking the "cheetle" off your fingertips. And wherever the Cheetos brand and Chester Cheetah go, cheesy smiles are sure to follow. Limon adds a tasty kick to the cheesy flavor. ©2006 Frito-Lay North America, Inc.